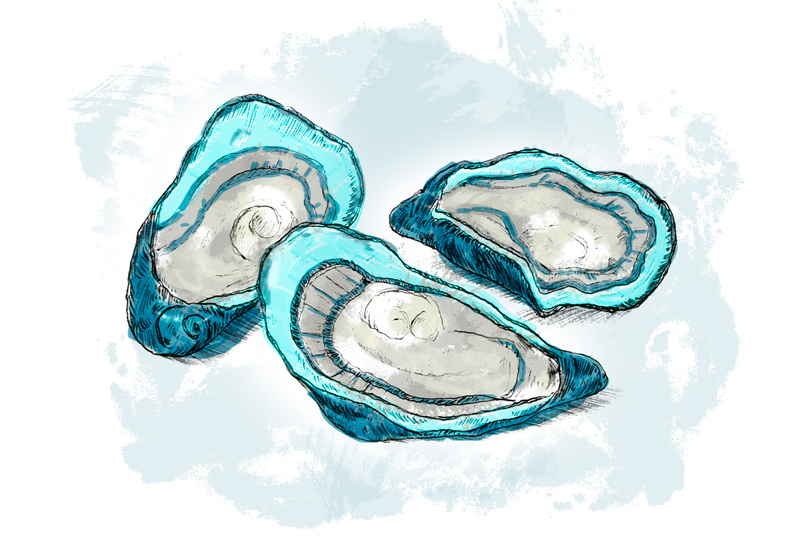 Netarts Bay, where we harvest the sea salt for Jammer, is an oyster haven… ‘Netarts’ literally means ‘Oyster’ in the native Tillamook language, and the bay is home to millions of the bivalves. We work with Jacobsen Salt Co, who takes the water from the oyster-filled bay to make their famous sea salt. And we use only that world class salt in Jammer. 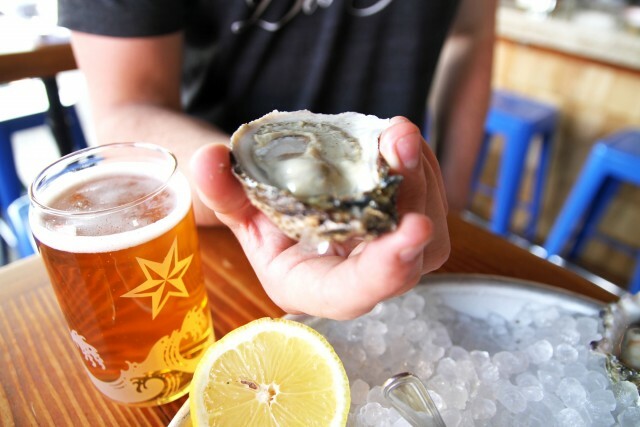 The water in Netarts Bay is filtered daily by all these oysters, and it’s only fitting to have some on the half shell with a cool Jammer. 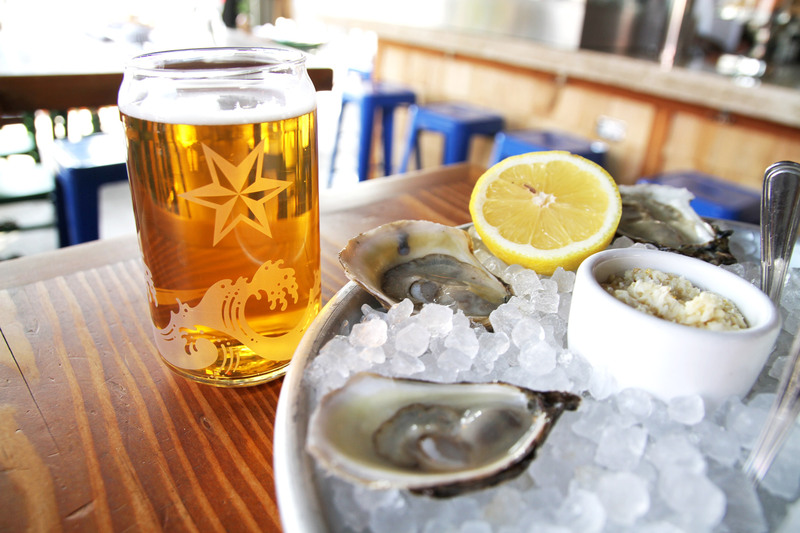 The pairing just works: briny oysters complement the sea salt in Jammer, and a squeeze of lemon accentuates Jammer’s subtle tartness. Salinity in both work as another enhancer. We also love Jammer for outdoor events in the hot sun. Social food gatherings, like seafood boils, are great for some Jammer. You don’t want something overly assertive, which might shout over some shrimp with a touch of old bay, or lightly buttered corn on the cob…. but you don’t want something so light it doesn’t add anything to the mix. Jammer’s delicately balanced formula meets in the middle; enough tartness and salinity to bring simple foods to life, as well as enough flavor and complexity to stay interesting glass after glass. Summertime is for feasting and revelry after all… you’re not going to have just one.